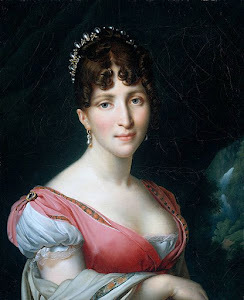 Born Pauline Bellisle in southern France on 15 March 1778, Pauline was the daughter of a clockmaker, Henri Jacques-Clement Bellisle. She worked as a milliner until she met Jean-Noel Foures a cavalryman on sick leave from the fighting in the Pyrennes. They were soon married, but their honeymoon was cut short by Foures' call-up for the Egyptian campaign. Wives and mistresses were not to accompany the expedition, but, desperate not to be parted, Pauline disguised herself in a Chasseurs' uniform and sneaked aboard the transport ship, La Lucette. The Foures were not the only ones to do this, in fact there were many wives, lovers, and mistresses accompanying the French army to Egypt. Pauline's blond hair, her slim petite figure and her perfect smile immediately attracted the attentions of Napoleon. Introductions were made and they chatted awkwardly for a while before Bonaparte, conscious of the many eyes watching them, brought the conversation to an end and left. He was infatuated with Pauline and was determined to make her his as soon as possible. Pauline was not to be won over easily though. She was loyal to her husband, either through love or fear — Foures was an extremely jealous and short-tempered man. 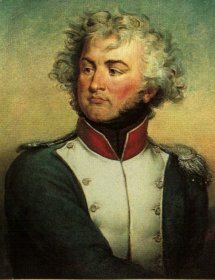 On 17 December 1798, Berthier called for Lieutenant Foures and gave him his orders. He was to travel to Paris and deliver a parcel of dispatches to the Directory, await any reply and then return to Egypt as soon as possible. Foures requested that he be given time for his wife to pack before leaving. Berthier, trying hard not to give anything away, informed him that he must leave immediately and, as the Army did not recognise wives in Egypt, he would travel alone to Paris. Foures bade farewell to his wife and was on his way to Alexandria within a few hours. 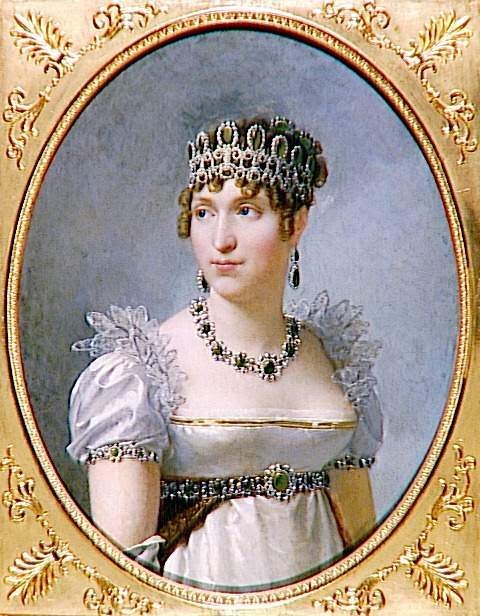 Pauline was now free from her husband's jealousies and Bonaparte wasted little time in pursuing her. 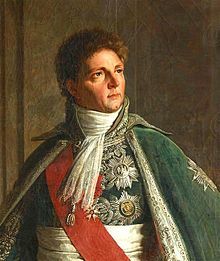 The same evening, Bonaparte invited Pauline to a dinner party at his lodgings along with a variety of officers and ladies. 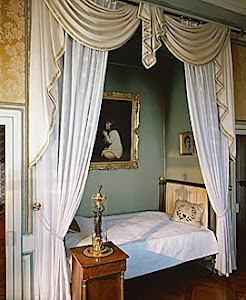 Pauline was seated at his right hand and Bonaparte could hardly take his eyes off her. She was as charming as ever, no doubt revelling in the attentions of Bonaparte, and the freedom her husband's absence granted her. During the meal, a carafe of water was spilt over Pauline, soaking her dress. 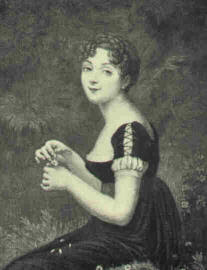 Bonaparte quickly came to her aid, offering his quarters for her to "repair the damage". Calling for a lamp, he led the way to his bedroom; the couple were gone for almost an hour. 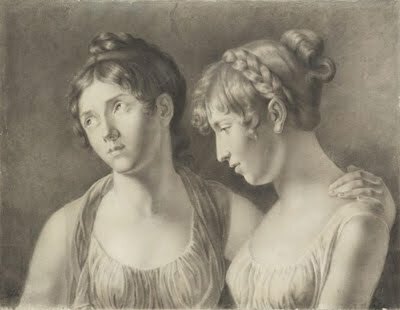 The other guests were not surprised or shocked by their absence, Bonaparte's feelings for Pauline were common knowledge as were hers for him. 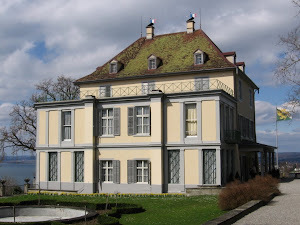 The following day, Pauline left her lodgings and was installed in a villa in Esbekiya Square, close to Bonaparte's quarters. She became his companion, and travelled with him wherever he went. Pauline dressed in a general's uniform and wore a tricolour sash as a bonnet. 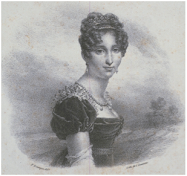 She spent her time entertaining Bonaparte's senior officers, organising picnics in the desert, excursions to the Pyramids, dinner parties, and receptions. 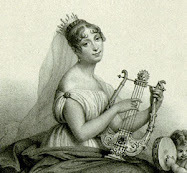 She was Bonaparte's hostess and she played the role with vigour and delight. She would ride about Cairo to the cheers of the troops who had nicknamed her "Clioupatre" or "La Generale". Bonaparte and Pauline were obviously in love. 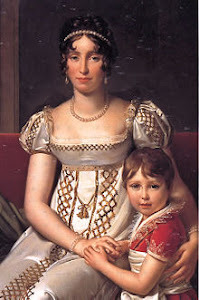 Unlike Josephine, Pauline was happy simply to be his mistress and Bonaparte wished nothing more than for her to bear him a child; something Josephine appeared unable, or unwilling to do. He was more determined than ever that he would divorce Josephine. Whether or not he would then marry Pauline was something he kept to himself, but a child would no doubt have influenced his decision. However, there still remained the small matter of Lieutenant Foures, and he was to return rather sooner than either Bonaparte or Pauline had expected. Pauline Foures, one of the longest surviving participants in Bonaparte's Egyptian adventure, led a colourful later life. 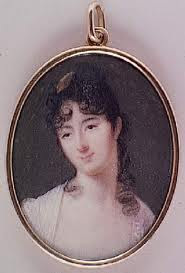 She was a painter, a harp player, wrote two novels, startled the residents of Craponne by taking her small dog to Mass on Sundays and, in 1816 married an ex-guards officer and moved to Brazil to sell exotic wood to France. 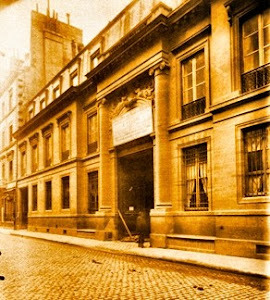 In 1837, she finally returned to Paris and lived in an apartment surrounded by monkeys. Sadly, it wasn’t to last. Just two months after Pauline’s divorce, Napoleon headed off with this troops to Syria and refused to let her accompany him, instead preferring to send to her the passionate and somewhat mortifyingly intimate love letters that he had once delighted in sending to Joséphine. They resumed their affair as soon as he came back to Cairo, but things were never to be quite the same as Napoléon was already looking forward to returning to France and had decided not to take Pauline back with him.